Our network of consultants includes the best engineers and specialists in India and although we are happy to work with clients’ own preferred consultants, we are skilled at building and leading strong and effective project teams. Professional membership with organisations such as Council of Architects (COA), India, Royal Institute of British Architects (RIBA) and Architects Registration Board (ARB), United Kingdom, uncompromised quality and professionalism is assured in all projects we undertake. He began his career with Hafeez Contractor, Mumbai and went on to work with PADGRO consultants, Chennai. Following completion of Advanced Diploma with RIBA, UK Sathish continued his professional journey with Parritt Leng Architects, London prior to which he worked with FEA Dublin and Taylor Design Manchester. His experience involved design and delivery of Commercial, Retail, Hospitality, Healthcare, High end Interior Design and Residential projects. His notable projects include International Trade Centre, Libya and BMW-MINI car showroom, Manchester. He recognises the significance of a creative and people focused approach to a property solution, aspiring to create desirable, efficient and sustainable spaces to enhance peoples’ lives. 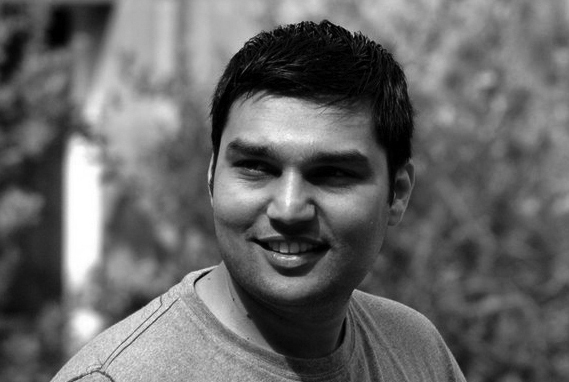 Sathish is a registered member with Council of Architects, India. 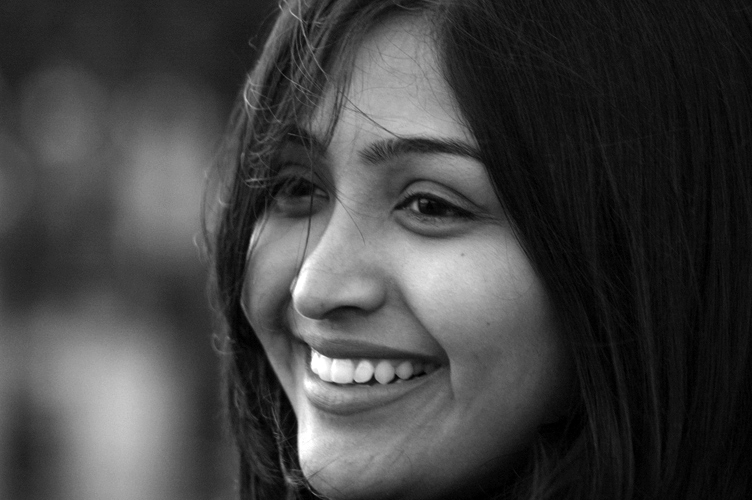 Saritha is involved in design conceptualisation, client liaison and ensuring sustainable building practices. Saritha began her career at CRN Chennai and went on to work for Pithavadian & Partners Chennai. Following completion of Advanced Diploma with RIBA, UK she worked at Sheppard Robson, UK over a range of sectors ranging from Education, Residential and Commercial projects. She also led the design team as project architect at Capita Symonds, UK on community centre projects and Building Schools for Future. Notable projects she was involved in include 'The Rose Bowl', a business study facility for Leeds Metropolitan University that received a BREEAM 'Excellent' rating with outstanding sustainability credentials and Higher Broughton Community Hub, Manchester. Saritha also has experience of leading large scale retail projects in the Middle East. Saritha is a Chartered member of Royal Institute of British Architects, UK. Copyright 2010 Sarks Consultants. All rights reserved.